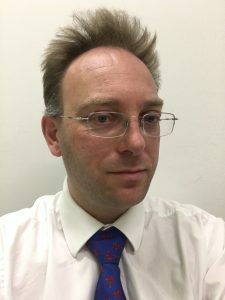 Chris Harrison, currently a Principal Risk Analyst at RSSB, with over 17 years’ experience in carrying out risk modelling and risk assessment for the rail and aviation sectors, joins the Safety and Reliability Journal’s editorial board as an Associate Editor. The Safety and Reliability Journal is published by Taylor & Francis and publishes technical and academic papers and articles concerned with risk, reliability and safety. In 2018 the Journal will publish individual papers and special themed editions.